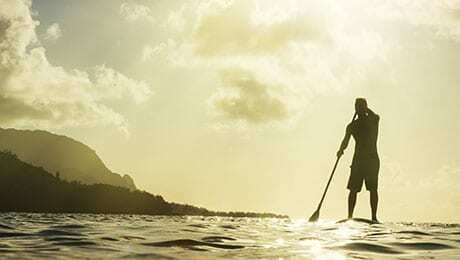 Stand up paddleboarding (SUP) is one of the fastest growing water sports around the world and offers a fun way to glide over the waves and see the tropical fish below you. It’s easy to learn with some good basic instruction, and rental boards and lessons are readily available. Ask us about SUP!